Lamborghini is an Italian brand of luxury sports cars. Also known as Automobili Lamaborghini S.p.A, the company also manufactured SUVs in the earlier years but later sold them out to Audi. The manufacturing unit as well as the headquarters of the company is based in Sant’Agata Bolognese in Italy. Based on the 2011 statistics of the company, it has manufactured about 1,711 cars and over about 831 employees as its workforce. Lamborghini was established in the year 1963 by an Italian businessman named Ferruccio Lamborghini. He founded the company with the aim of designing and manufacturing cars that would compete with popular car brands like Ferrari. The company launched its first model during the mid 60s and got instant acclaim for the refined design, supreme comfort and impeccable performance of the car. The company further made its presence felt when it launched its first sports car, Miura Sports Coupe` in 1966. 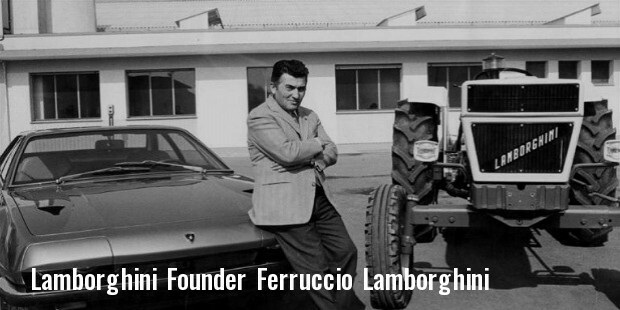 When Ferruccio retired in the year 1974, he sold the company to Georges Henri Rosetti and Rene` Leimer. Later, when the company went bankrupt, it was purchased by Patrick Mimran in 1980. Under his management, more models were added to the company product line like Jalpa Sports Car and LM002. Lamborghini was bought by Chrysler Corporation in 1987. Chrysler replaced the oldest Lamborghini model Countach with Diablo and discontinued the models that were introduced by Mimran. 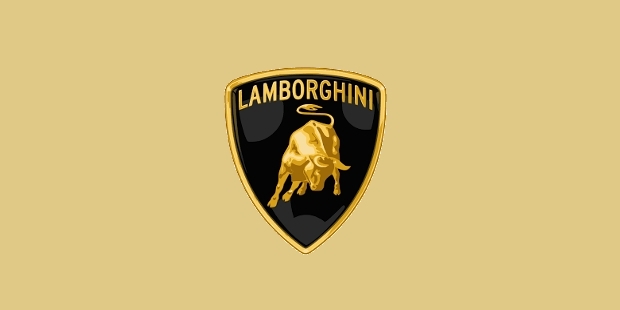 In 1994, the company was sold to a Malaysian investment group which then sold Lamborghini to the Volkswagen Group. Lamborghini is now a part of the Audi division of the company. The brand has grown manifolds over the past few years with new products having been introduced. However, the company sales did dip during the 2000 recession. 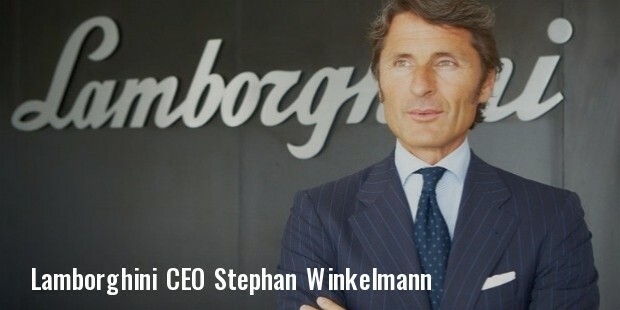 Though Lamborghini is popularly known for its sports cars, it also manufactures marine engines and motorcycles. Some of the most popular automobiles developed by the company are Gallardo, Aventador, Reventon, Sesto Elemento, Veneno, Egoista and Huracan. Though some of these cars are no longer manufactured by the company, the earlier versions are still running on the roads. 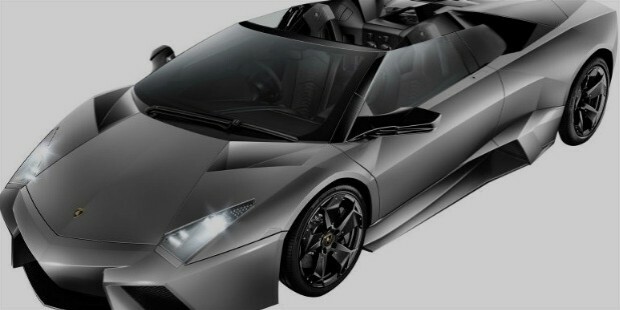 The current line comprises of Huracan and two versions of Aventador, namely LP700-4 Coupe` and Roadster. The marine engines are manufactured by Motori Marini Lamborghini. These are V12 marine engines that are mainly used in World Offshore Series Class 1 Powerboats. In the mid 80s the company also launched its 1000 cc engine sports motorcycles. Lamborghini supplied to motors and engines to the different cars that participated in Formula 1 races. It supplied engines to a number of teams like Modena, Minardi, Lotus, Ligier and Larrousse. Later, the company came up with its own racing cars named Diablo. These cars were used in the Diablo Supertrophy. The cars also competed in various other competitions like FIA GT Championship, American Le Mans Series and Super GT Championship. However, the first ever car that won a race was developed by Lamborghini in Japan. The first major international victory seen by a Lamborghini vehicle was in FIA GT Champioship.